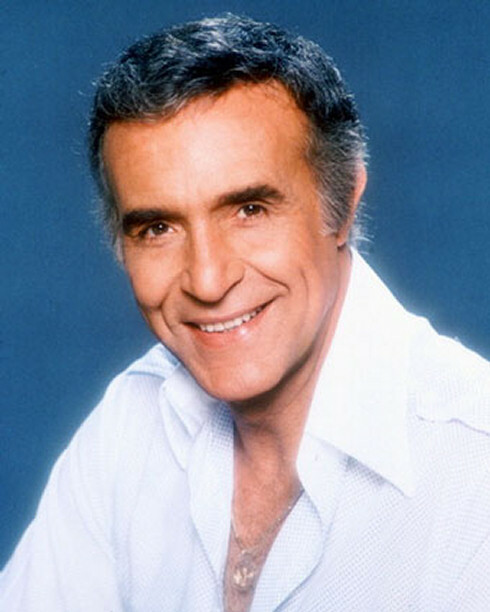 Ricardo Montalban, best know for his roles as Mister Roarke on Fantasy Island and the title character of the 1982 film Star Trek II: The Wrath of Khan, died yesterday at age 88. No word on whether William Shatner was involved. It’s a shame to lose such a suave latino, but now he can join his little Tattoo on that Fantasy Island in the sky.